Serenay Sarikaya ♥. . HD Wallpaper and background images in the Serenay Sarikaya club tagged: serenay sarikaya model photoshoot medcezir. 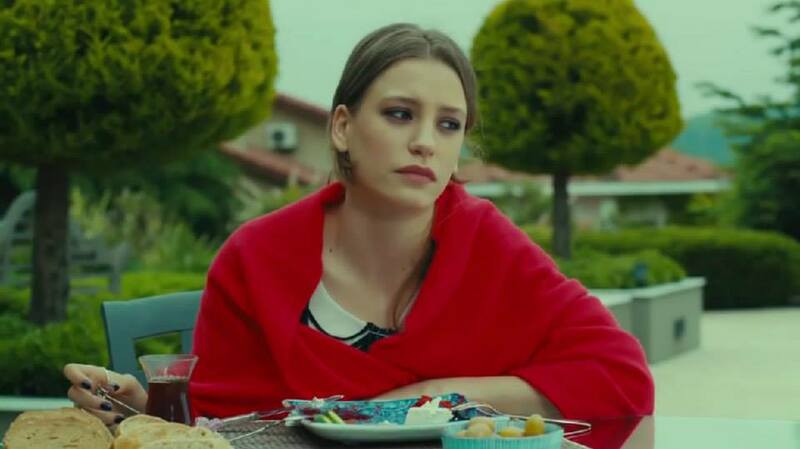 This Serenay Sarikaya photo contains ছুটির দিন ডিনার. There might also be ব্রাঞ্চ, ডিনার, and টামালে.